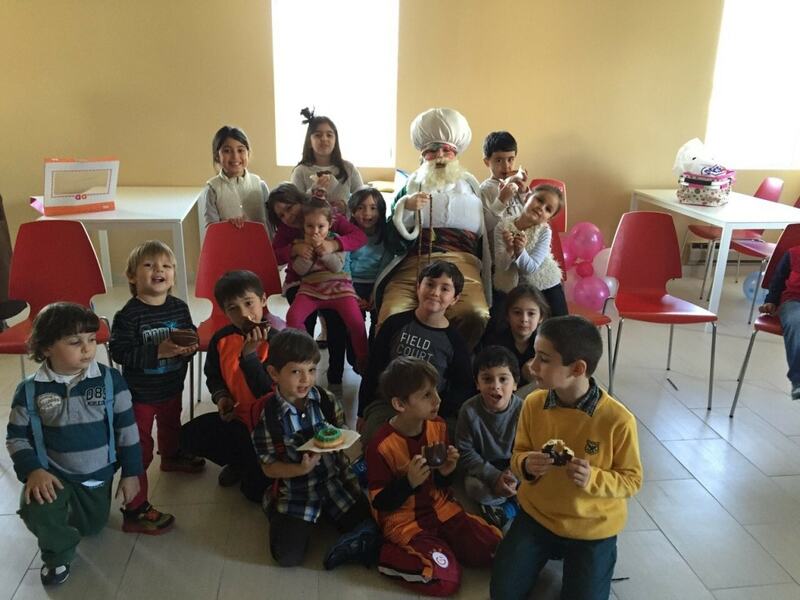 Turkish Cultural Center Bergen Weekend School organized Nasreddin Hodja event on Octoberber 25th, 2014. Weekend school students meet Turkish cultural figure, both humorous and wise, Nasreddin Hodja. Students listened various stories from Nasreddin Hodja and they asked questions to him. 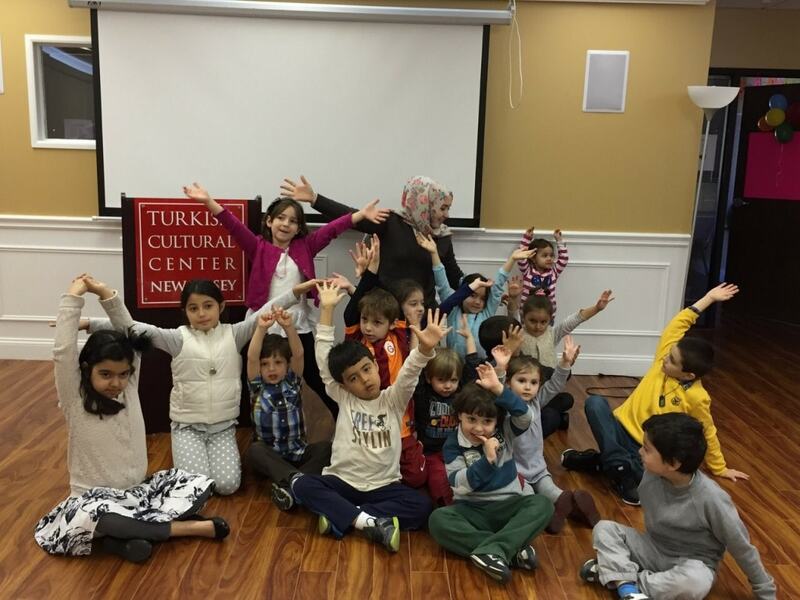 Turkish Cultural Center Bergen Weekend School takes a place on every saturdays. For details please visit our center or contact us by phone or email.